Whether it be for banquets, hospitality, catering, health care, restaurants, schools or even stadiums, Gamble Foodservice Solutions have the perfect solution! Why not meat, eat and learn all about the range? Sound like something you fancy? 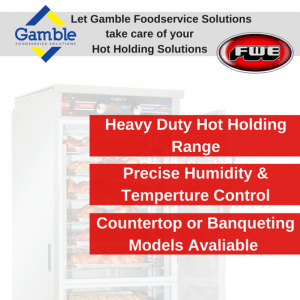 Then get in contact on 01509 260150 or drop an email to marketing@gamblefs.co.uk.